The Parkhotel Muldental is located in the geographic middle of Leipzig, Chemnitz and Dresden, in the heart of the Saxonian Burgenland, directly on the Mulde bike path. The Art Nouveau villa was built in 1887 and lovingly and completely modernized in 2014. 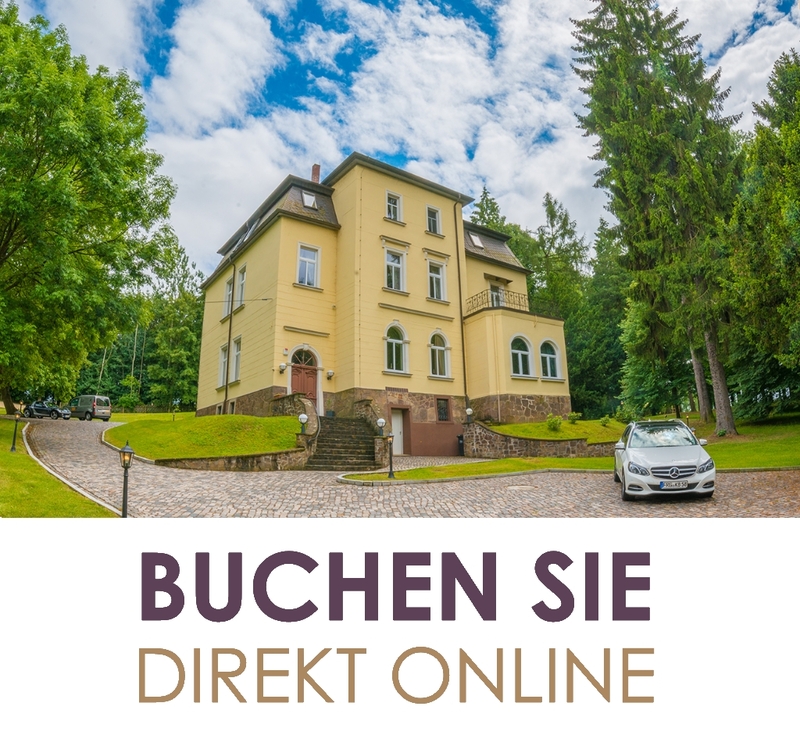 As a guest of the Parkhotel Muldental you will enjoy your stay in a freestanding property with a large park, surrounded by old trees and a view at the Zwickauer Mulde.River. Feel like at home in our modern equipped rooms and enjoy the historic ambience of our house. You will find peace and comfort in our apartments and parents / children's rooms. Each room is equipped with shower / WC, mini kitchen, satellite TV and free Wi-Fi. On request, we will spoil you with a rich breakfast. In the extensive plot there is a football pitch and a sunbathing lawn. A sauna with a resting area is available throughout the year. The covered terrace offers space for outdoor activities as well as for barbecuing. Use us as a starting point for cycling and other activities. The metropolises Leipzig, Chemnitz and Dresden as well as the Leipziger Lake District can be reached in a short time by car. 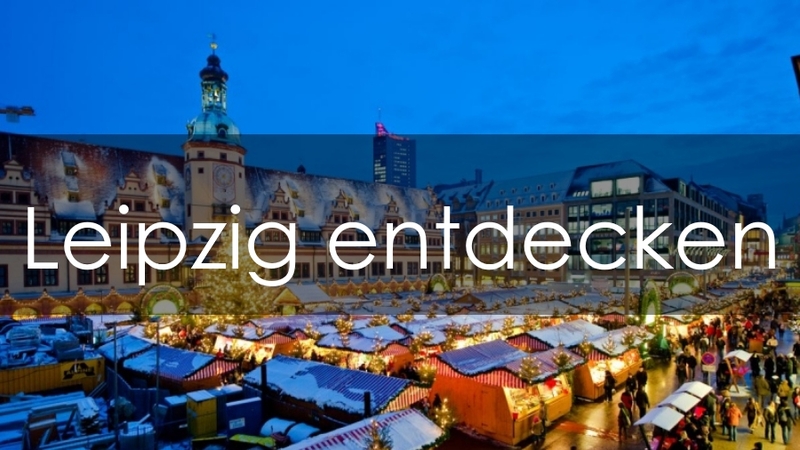 Good shopping and restaurants are located in nearby Colditz and Rochlitz. 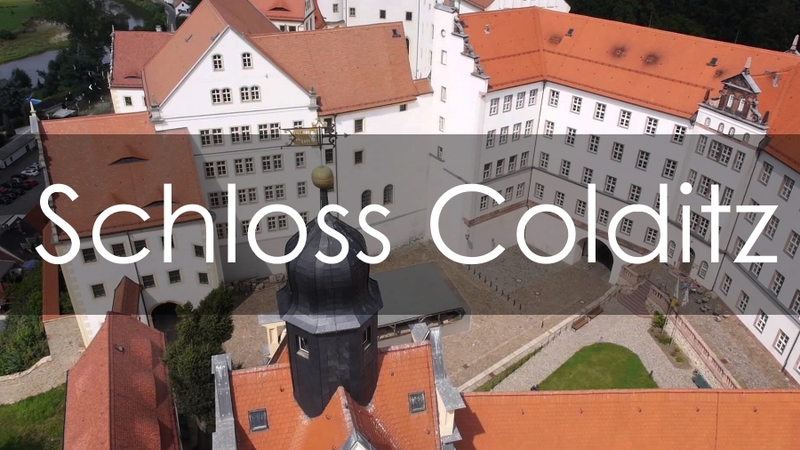 Other attractions and points of interest are within easy reach .Don’t miss to visit Colditz Castle, the most famous POW camp in World War 2. Our meeting rooms have a historic fireplace and can accommodate up to 40 people. We would be pleased to advise you personally in the planning and execution of your event. The charming atmosphere of the house puts you immediately into the holiday mode.